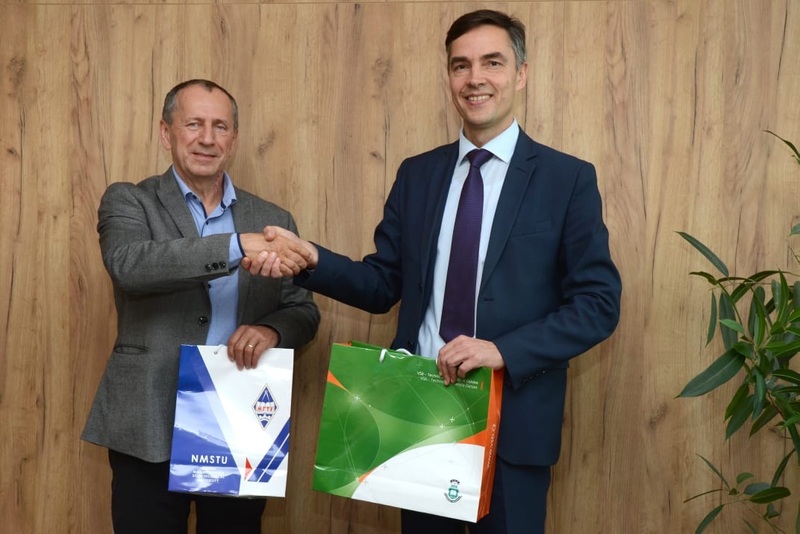 With the purpose of promoting cooperation, NMSTU’s vice rector for international affairs Aleksey Korchunov has recently paid a visit to the Technical University of Ostrava in the Czech Republic. This modern university with an over 170-year history has one of the largest campuses in Central Europe and houses the National Supercomputer Centre, the only one in the country. 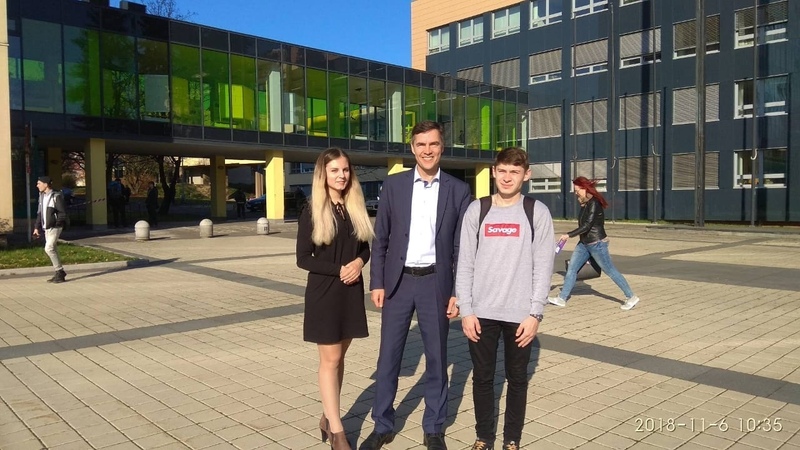 “We’ve heard about the Ostrava university and its achievements for a while, but it wasn’t until the beginning of 2018 when we signed a cooperation agreement. In its time Ostrava was referred to as the “steel heart” of the Czech Republic. 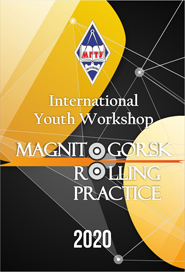 And Magnitogorsk is known as the “steel heart” of Russia. Ours are two similar cities and two similar universities, and we must be partners. Besides, the Ostrava university has extensive research facilities and can offer an affordable education and good student support. At the same time, this is one of the leading engineering universities in the country,” commented Aleksey Korchunov. During the visit, vice rector Korchunov met with the rector of the Technical University of OstravaVáclav Snášel and the director of the International Department Michaela Vráželová. The two parties were very positive about the future cooperation and agreed to further promote the student mobility programmes and also engage in joint research. Right now, the first exchange student from NMSTU is studying in Ostrava.